The UK Airprox Board (UKAB) has released a video with tips for pilots on preventing mid air collisions. Every year there’s an increase in Airprox as spring and summer arrives. On average, statistics show one mid-air collision occurs for every 60 Airprox incidents in UK airspace. 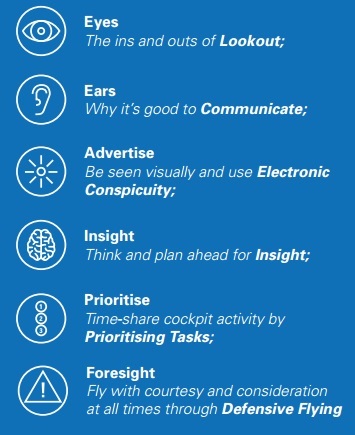 Research shows that in normal circumstances the average pilot needs anything from nine to 12.5 seconds from spotting another aircraft to processing the closure geometry and manoeuvring to avoid a potential collision in a controlled manner. 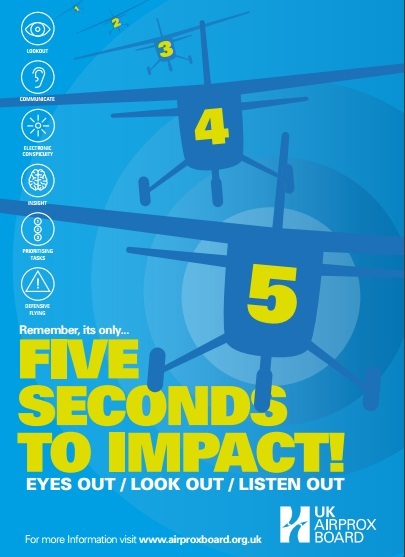 You may only have 5 seconds or so between the eye detecting an aircraft head-on and impact. 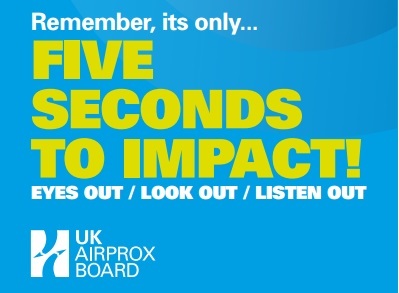 The role of the UK Airprox Board is to assess reported Airprox to enhance air safety. To emphasise both the scope of its work and its independence, UKAB is sponsored jointly, and funded equally, by the UK Civil Aviation Authority (CAA) and the UK Military Aviation Authority (MAA). 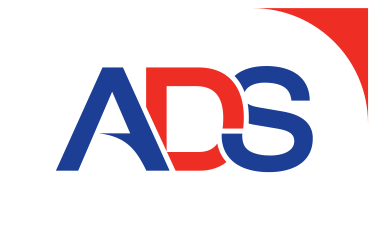 The UK CAA provides further guidance in Safety Sense Leaflet 13 – Collision Avoidance. UPDATE 25 January 2019: Airbus Helicopters AS350B3 I-EDIC engaged in heli-skiing and Jodel D.140E Mousquetaire IV F-PMGV collided in mid air over the Rutor Glacier in Italy. Eight of the nine persons on board the two aircraft died.